How to Install Official Ice Cream Sandwich 4.0.3 on Samsung Galaxy S2 T989 T-Mobile! [Windows] ~ AndroidRootz.com | Source for Android Rooting, ROMS, Tricks and More! It finally came out! The official Ice Cream Sandwich came out on 6/11/12 or 6/12/12 depending where you live. There was a lot of anger and despise against T-Mobile for quite some time because they didn't plan on releasing Ice Cream Sandwich any time soon. Finally T-Mobile released it but not without many customers being dissatisfied with their service. It eventually came out so lets starting enjoy the sweet taste of an Ice Cream Sandwich! Note: Their is another way to install the Ice Cream Sandwich, but I'm going to show you the official way to install ICS. 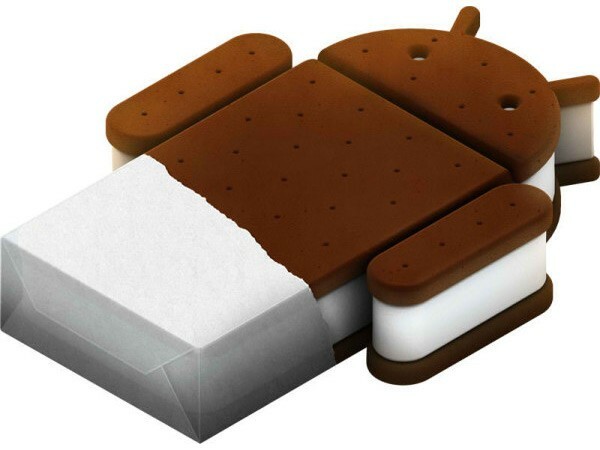 This is the only official way to truly get the official Ice Cream Sandwich. 1. First we will enter in "Download Mode". Hold down the volume up, volume down, and power button all at the same time. When you feel vibration let go of the power button, but keep holding on to the volume up and down button. 2. When you see a yellow warning triangle you can let go of all the buttons and press the volume up button to continue into "Download Mode"